In 2013 the internet exploded with the “Doge” meme since then Shiba Inus became one of the most loved dogs of the web. This breed that originates in Japan was first used for hunting. 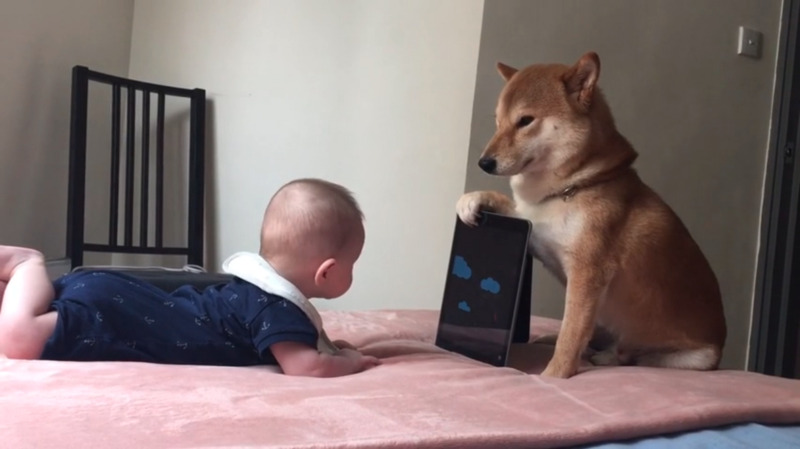 Now Shiba Inus mostly hunt for likes, and they do it so well. We seriously think that these little fellas have every chance to conquer the world and here are some reasons why. So scroll down to look at our Adorable reasons as to one day why Shiba Inu dogs might conquer the world. They need minimal space to get comfy.